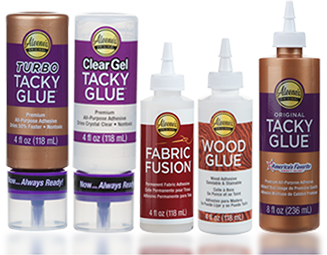 When it comes to your wood projects, you need a glue that’s as tough as nails! 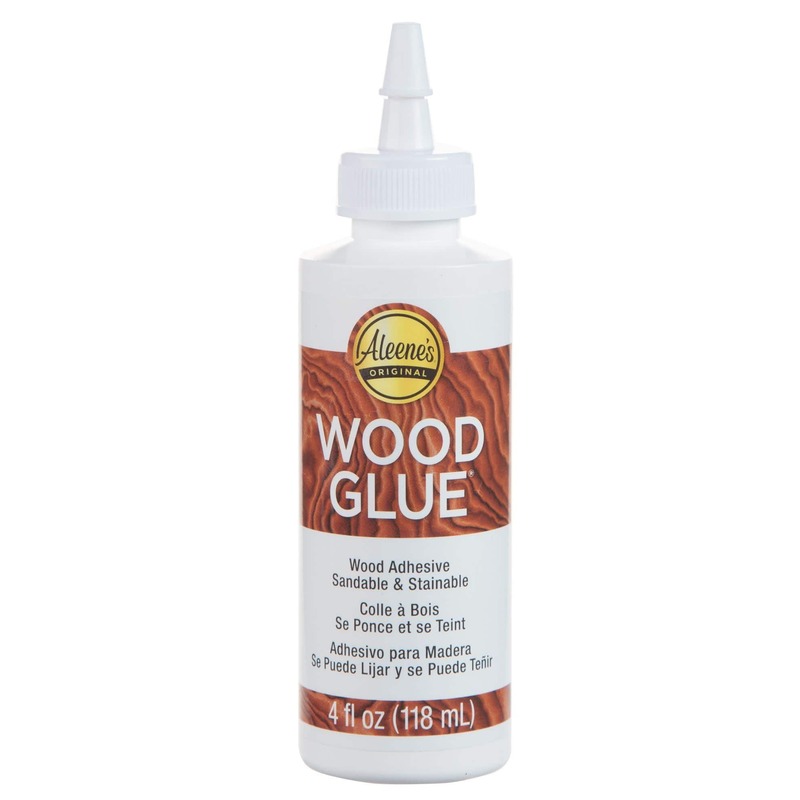 Aleene’s Wood Glue sets rapidly and dries ultra strong and permanent, making it super dependable for furniture repairs and other wood craft and hobby projects. It’s also sandable, stainable and paintable so you get the most out of this hardworking adhesive. 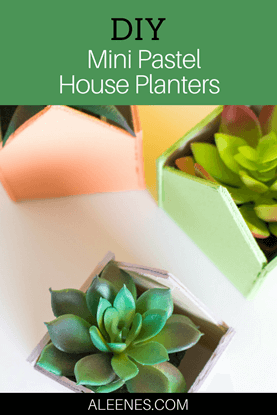 Apply to unpainted or stained surfaces of clean, dry wood. While wet, remove excess with a damp cloth. Press or clamp together for approximately 30 minutes.